Lot of people from other parts of the world may be believing that World is going to end on so called doomsday 21st December but at least people of Pakistan not believe in this lie. 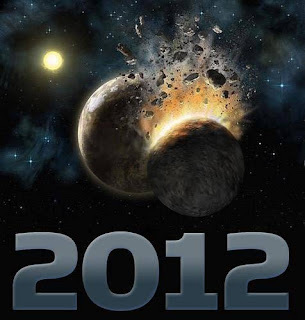 As the date of 21st December is coming closer the debate is heating up that whether it will be the last day of world or not? TV, Internet everywhere this discussion is going on. When views of Pakistanis where taken about this by a local TV Channel most of Pakistanis rejected this news that world is ending. People called its a lie. they also said that Islamically its not possible because signs of Judgement day has not completed yet like arrival of Prophet Esa A.S. Some said only Allah knows that when this world will end as he has said it in the Holy Quran.